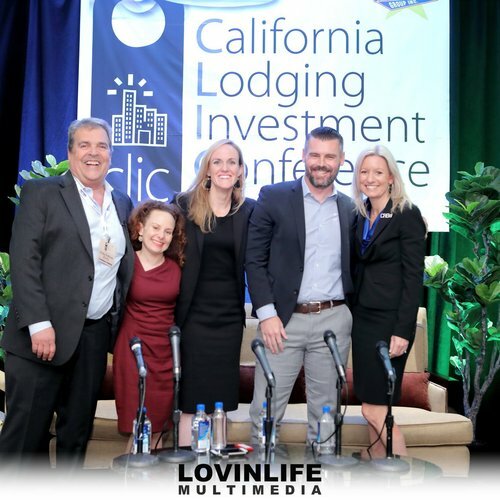 JCJ is happy to have had contributors on the panels, and to have been a sponsor of the California Lodging Investment Conference [CLIC] , a conference focused exclusively on the California Hotel Market. 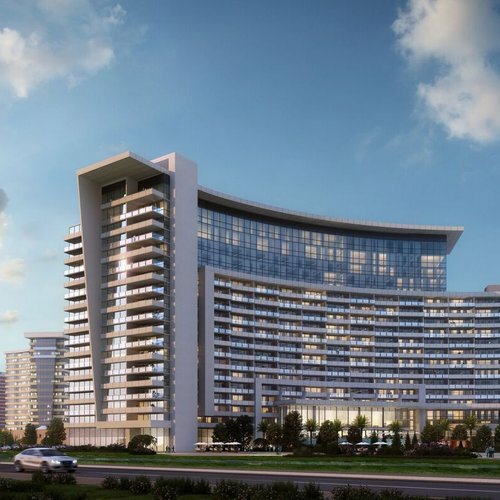 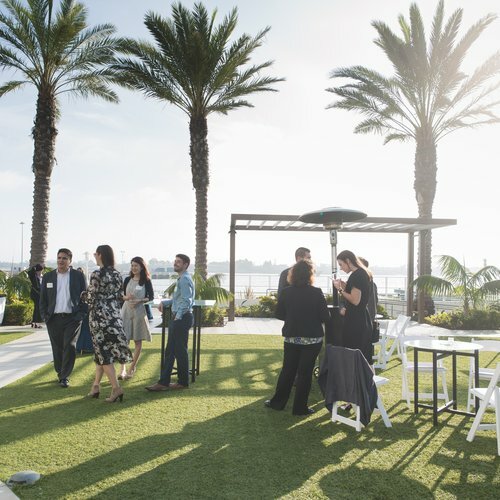 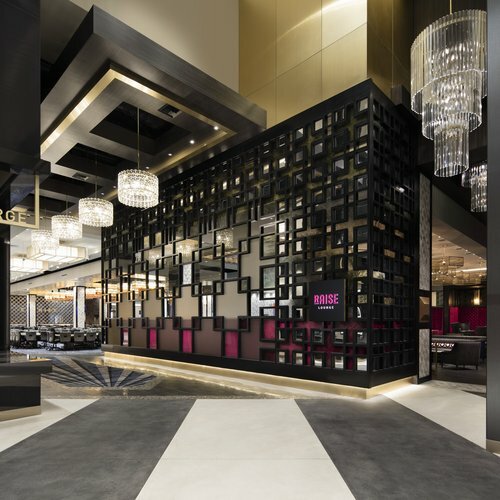 JCJ's Bob Gdowski Moderates Bisnow 2019: San Diego Tourism & Hospitality Boom! 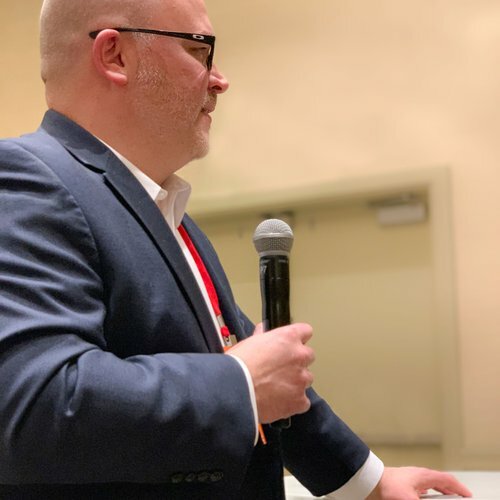 On Wednesday, February 27th, JCJ's Design Principal, Bob Gdowski, AIA, moderated a fantastic panel discussing investment and development trends in San Diego's hospitality market. 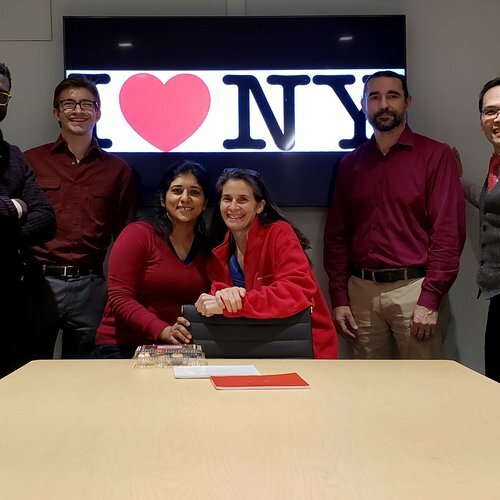 February is American Heart Month, and JCJ's offices came together by wearing red to show support and raise awareness. 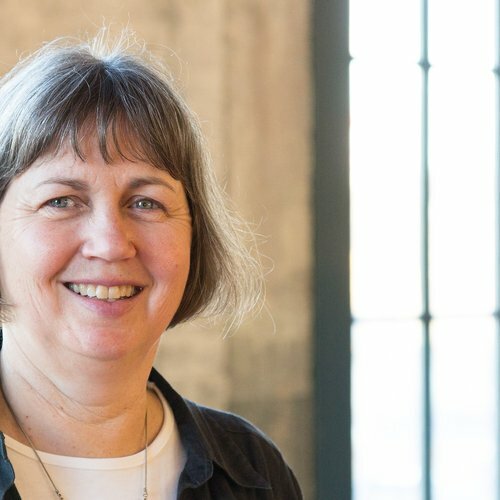 Debi McDonald has joined JCJ Architecture and will take a leading role on projects and the development of the firm’s Boston office.